With HDR Expose 3 hand-held captures are now a reality for HDR photography. The standalone HDR Expose 3 also includes workflow-saving import/export plug-ins which are fully compatible with Adobe Lightroom® 5 and the latest version of Apple® ApertureTM. While HDR Expose is ideal for photographers seeking a standalone HDR solution, Unified Color recognized that those maintaining a Photoshop-centric workflow often expanded 32-bit color editing and HDR tone mapping options (most adjustment controls are unavailable for the full 32-bit files created during an HDR merge). For these photographers, 32 Float v3 provides that full range of image editing tools, also native to HDR Expose, all in a convenient Photoshop filter plug-in. HDR Expose 3 and 32 Float v3 are available immediately. HDR Expose 3 is available for a new low price of $119. Customers that have purchased HDR Expose 2 after April 24, 2013 are eligible for a free upgrade. 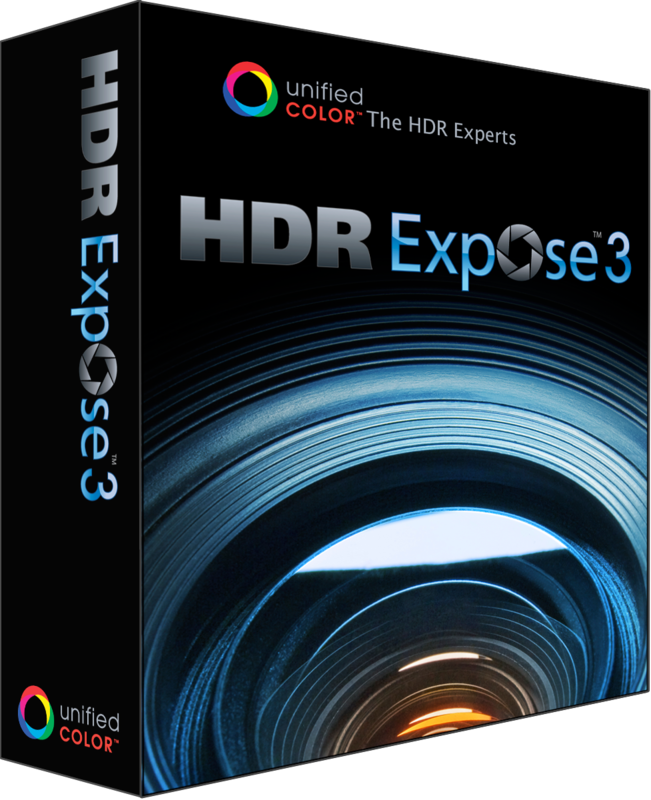 All other UCT customers can upgrade to HDR Expose 3 for just $59. For more details on HDR Expose 3, or to download the software, please visit: http://www.unifiedcolor.com/products/hdr-expose-3. 32 Float v3 is available for a new low price of $89. Customers that have purchased 32 Float v2 after April 24, 2013 are eligible for a no-cost upgrade. All other UCT customers can upgrade to 32 Float v3 for just $49. 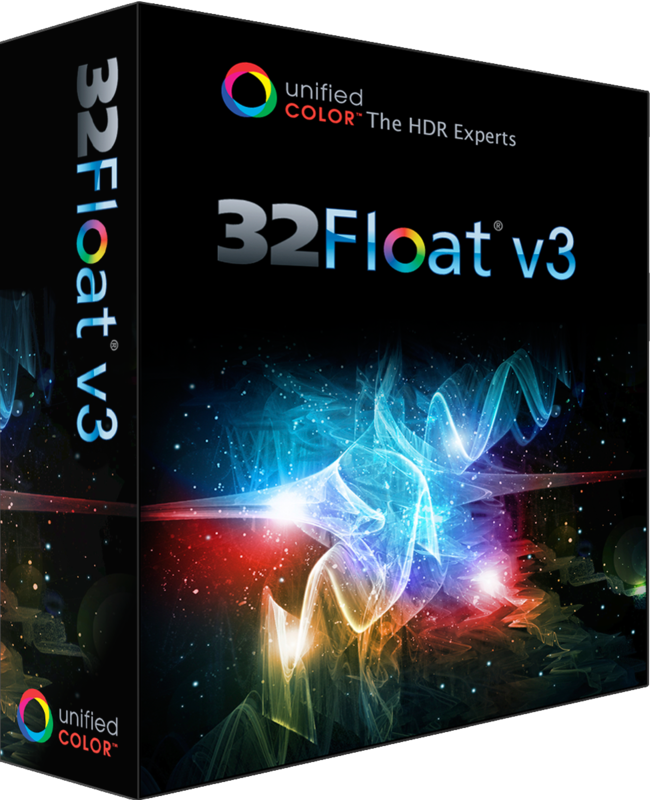 For more details on 32 Float V3, or to download the plug-in, please visit: http://www.unifiedcolor.com/products/32-float-3. HDR Expose 3/32 Float v3 Combo Suite is available for a new low price of $149. Customers that have purchased Combo Suite v2 after April 24, 2013 are eligible for a no-cost upgrade. All other Combo Suite v2 customers can upgrade to 32 Float v3 for just $79. The first 500 first-time customers for either product will also receive a complimentary e-copy of Christian Bloch’s HDRI Handbook 2.0. With this second edition, Bloch has completely rewritten the book, packing it with practical hints and tips, background knowledge, reference tools, breathtaking artist portfolios, and inspiring interviews. The book includes dozens of new easy-to-follow step-by-step tutorials, making the book a must-have for beginners seeking a methodically solid introduction and advanced readers wanting to refine their technique to perfection. PC: Widows 8, Windows 7, Windows Vista (for 12 MP image or larger, 64-bit Windows version is recommended.) 2.0GHz dual core minimum, 2GB RAM (recommend 4GB), 265MB video card memory. Apple: Intel Macintosh 2.0 GHz dual core CPU with 2GB minimum RAM (4GB is recommended) running Mac OS 10.6.4 (Snow Leopard), Mac OS 10.7.5 (Lion) and now OS 10.8.x (Mountain Lion). Unified Color Technologies is redefining the capabilities of visual technology with a unique color system that powers the next-generation of high dynamic range (HDR) imaging devices and software. A significant improvement over current industry standards, Unified Color’s new Beyond RGB™ color model presents a versatile color platform which is able to map a much larger color space encompassing the full human visual spectrum including colors found in nature and man-made light sources. Beyond RGB is available for licensing to digital imaging companies looking for a competitive market advantage. Powered by the Beyond RGB color model, the company’s flagship HDR software offerings have set a new industry standard for creating, depicting and editing the most realistic HDR images. More information about Unified Color can be found at http://www.unifiedcolor.com.